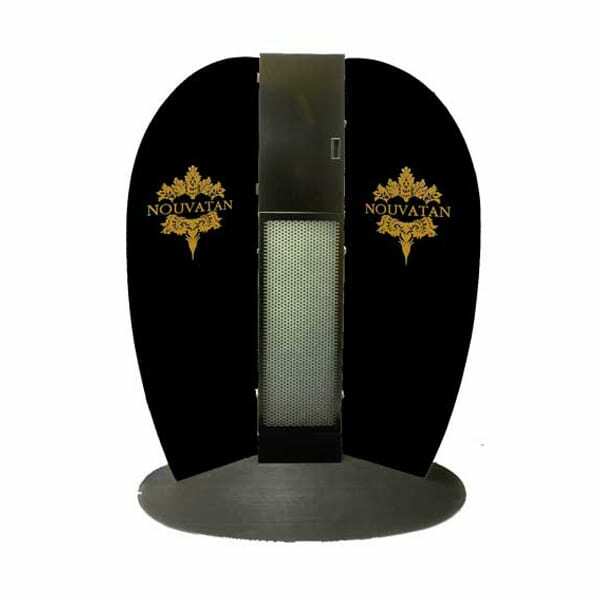 This Salon Professional Spray Tan Extraction Unit provides a shield that vastly reduces overspray and particle deposits.This unit is re-circulatory as filtered air is exhausted back into the workplace. If you want your spray area in your salon to look like you mean business then look now further than this fantastic professional booth. You can choose branded or non branded and for a small fee you can have your own logo too! Note: This unit is re-circulatory as filtered air is exhausted back into the workplace. 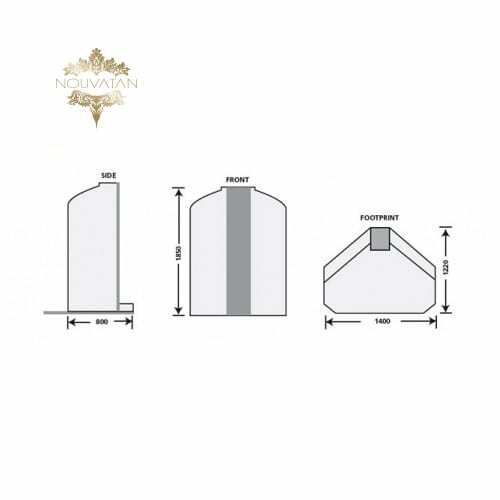 Filters need to be replaced after approx 60-70 tans, these can be purchased and come directly from the manufacturer so please allow 3-5 working days for delivery. 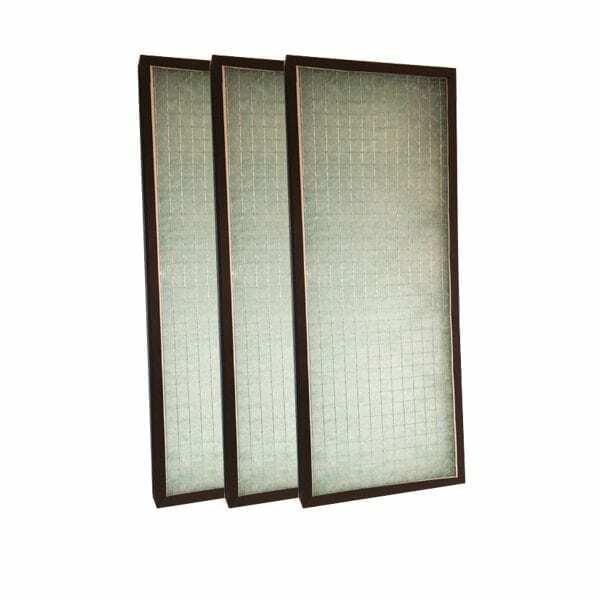 The particulate (intake) filter is a three stage graduated fibre filter with a high ‘dust’ holding capacity for long life. Filtration to 5 micron particles. NB: Spray particulate sizes vary from 10 to 20 microns. The final filtration stage absorbs any residual moisture. Through the process of filtration, absorption and dilution, technician / therapist and client exposure to air- borne tanning overspray is vastly reduced and general salon cleanliness hugely enhanced.